This article is 2898 days old. I am so thrilled to part of this wonderful, giving, new team! 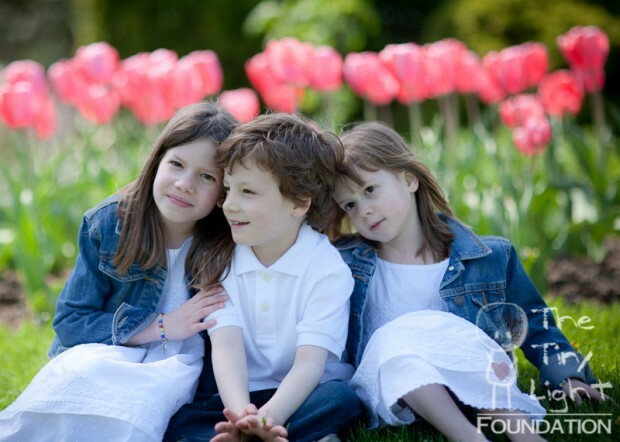 The Tiny Light Foundation is a non-profit organization that provides free professional photography to families with children who are living with a life altering diagnosis, disease or disability. It was founded by two Canadian photographers in December 2010 in western Canada, and is quickly growing throughout North America. It is my absolute pleasure to be able to capture and give back to this Tiny Light and his sweet family. I am truly blessed to be able to do what I love and to be able give back to my wonderful community. 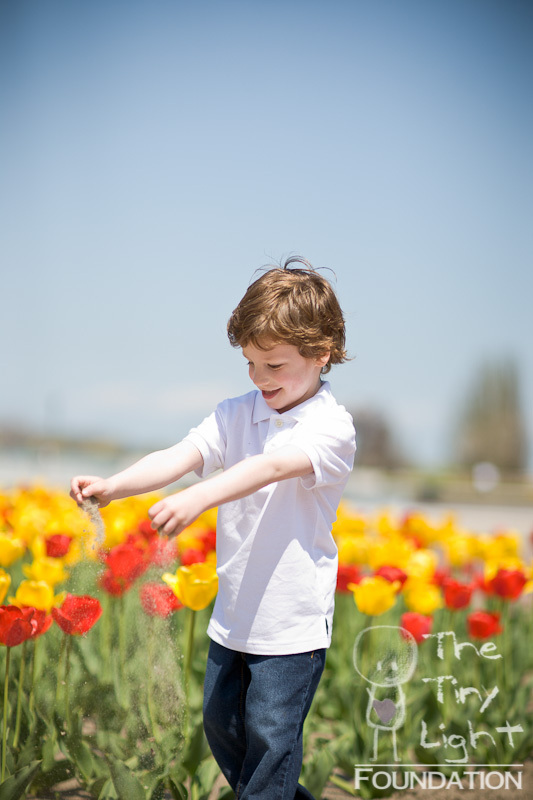 We chose gorgeous Dieppe Park along the riverfront as the backdrop for our photo session. I met my first Tiny Light this past weekend. Garrett is a wonderful, amazing happy four year old little boy. He was diagnosed with autism at the age of two. 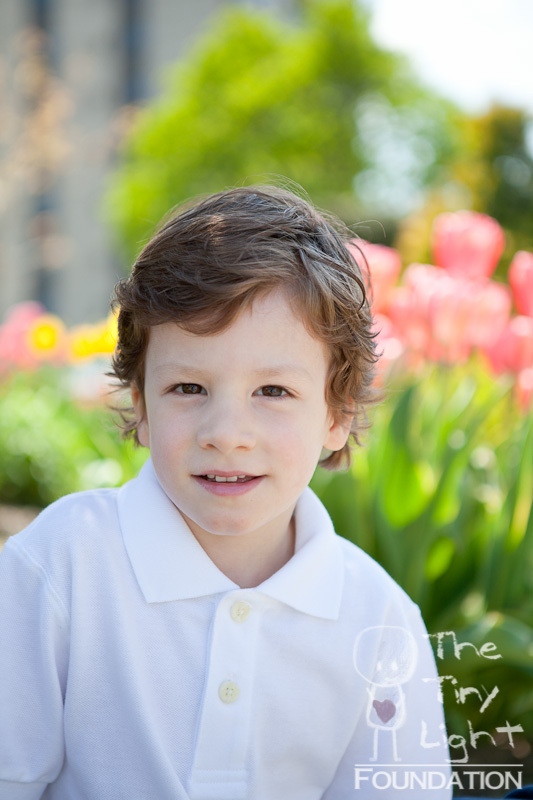 With the love and patience of his family and intense applied behaviour therapy, Garrett is an articulate, fun, social little boy. He is loved and cherished by his two sisters and amazing parents, along with anyone else blessed to know him. I was touched by his huge smile and affectionate personality. He is a big light in a tiny boy. As his mom says, Garrett is definitely destined for greatness. Thank you R family for welcoming me into your lives. Next time, I will bring the Oreos :). To learn more or apply to the Tiny Light Foundation, visit their website.